We offer many pumping services including: Septic Pumping, Grease Traps, Sand Traps, & Waste Water Disposal. Offering thorough and informative inspections of septic systems, which includes Locating, Evaluating, Pumping, and Cleaning. We are a qualified pumping company in Phoenix. 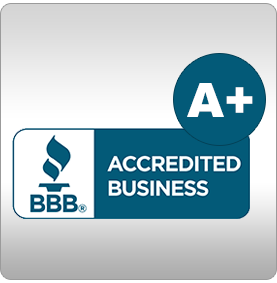 Our achievements, awards and certifications are proof of that. 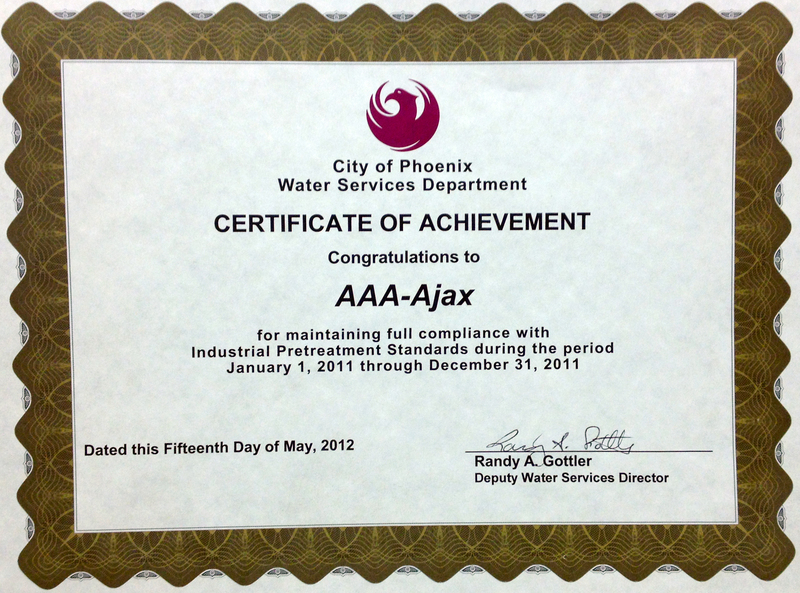 "Septic Pumping & Waste Water Removal"
Serving the Phoenix Metro Area Since 1959. For over 50 years AAA AJAX Pumping has been owned and operated by a Arizona families. Their history has provided them with the knowledge and experience necessary to excel in their field. Our never ending pursuit for perfection has led to numerous innovations that have raised the expectations of septic pumping service in the valley. Same day service in most cases!